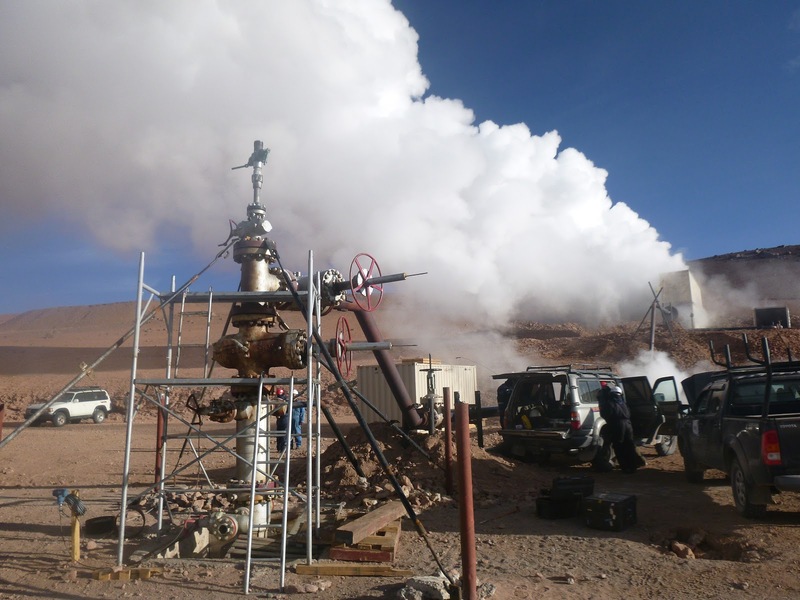 The consortium formed by Sacyr Industrial, a Spanish construction company based in Madrid, and Ormat has been awarded the construction of a geothermal plant in Potosí (Bolivia). The project, tendered by Bolivian power company Ende Corporación, includes detailed engineering, the supply of equipment and materials, the civil construction, assembly and start-up. The Laguna Colorada plant is a pioneering project in South America and will become the highest altitude geothermal plant in the world (4,980 meters above sea level), with the inherent challenges. The contract amounts to 18 million dollars (16 million euros) and will be executed over 24 months. 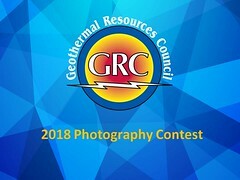 The project consists of a pilot binary cycle geothermal plant, which uses 132,000 kg/h of geothermal fluid at 170°C to generate 5.6 MW of electrical energy, to later return it to the geothermal reservoir by means of reinjection into a well located at 1.5 km from the plant.